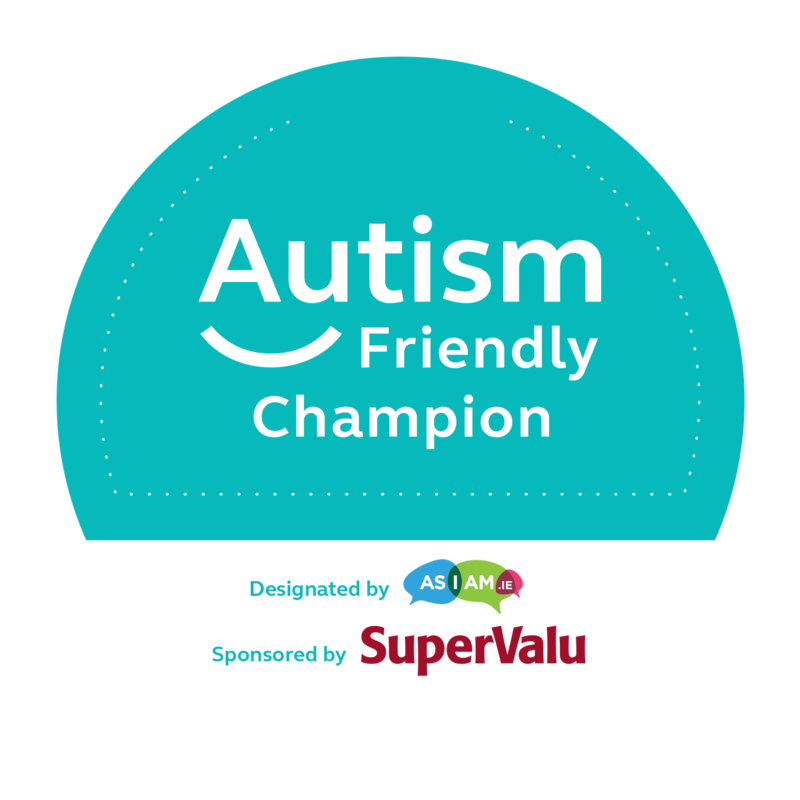 To date 212 organisations have been accredited with more organisations in the process of also being designated Autism Friendly Champions. 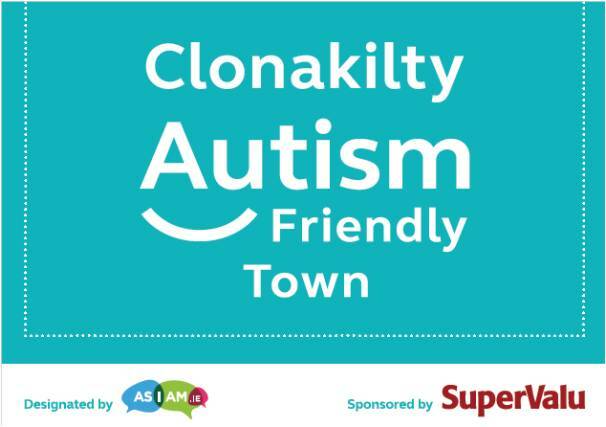 The Autism Friendly organisations in Clonakilty are accredited “Autism Friendly Champions”. 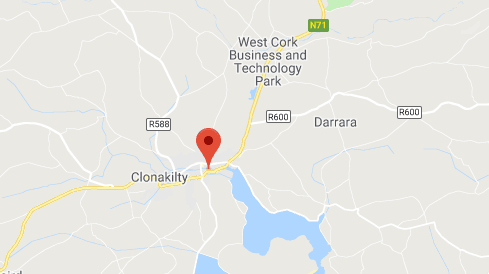 These organisations will display a sticker on the entrance of their premises to sign post they are champions. They will also display the Service Dog Friendly sticker to signal that they welcome service dogs on their premises.